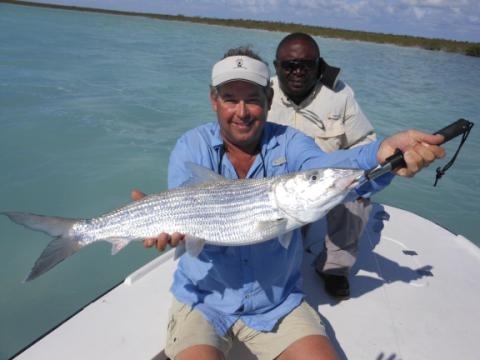 Experience the bonefishing adventure of a lifetime on the world famous Andros Island in the Bahamas. 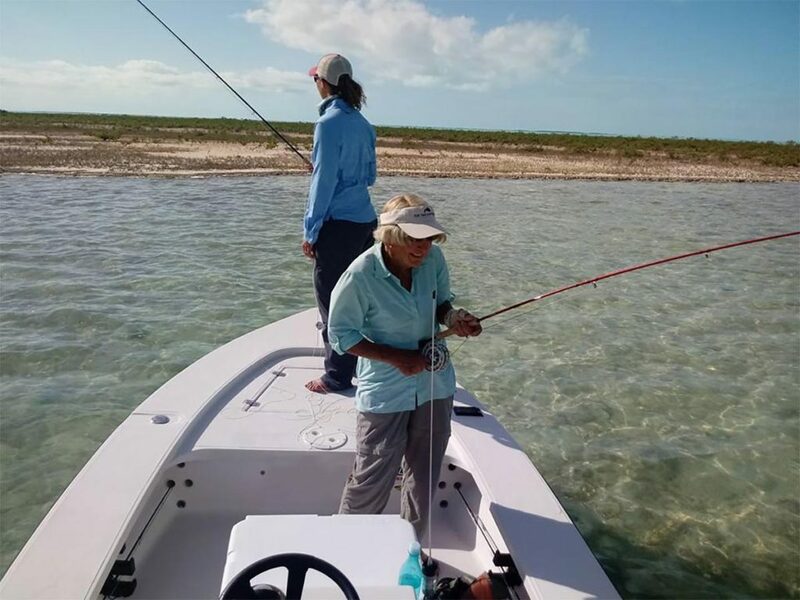 Andros Island Bonefish Club has had the enjoyment of offering fly fisherman a world class fishing adventure for over 35 years in Cargill Creek. 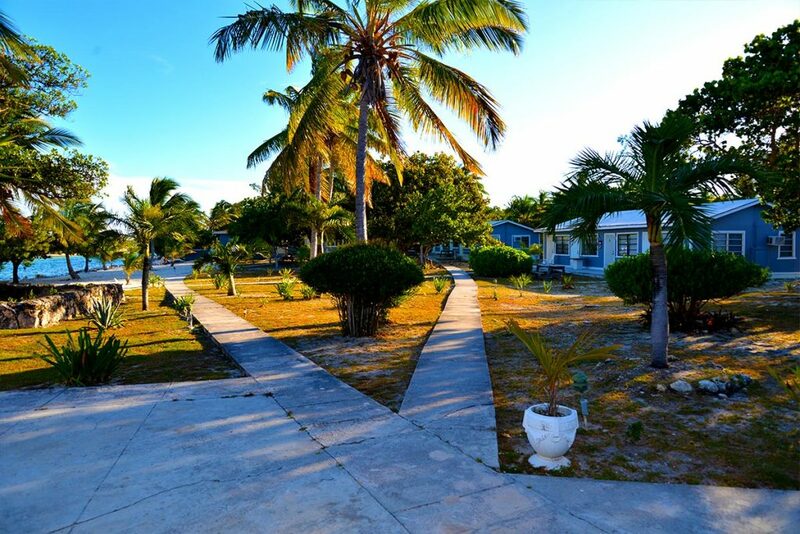 Only minutes from the world class bonefishing and easy access to the famous West Side National Park. 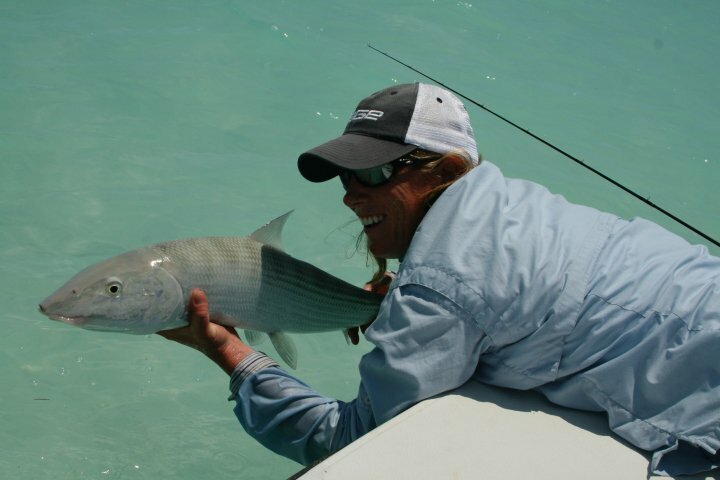 Andros Island Bonefish Club was built and managed by Captain Rupert Leadon for over 35 years. 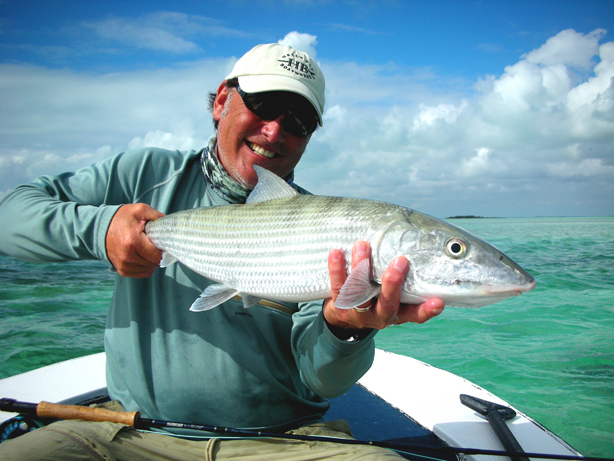 His hard work and dedication to the sport of fly fishing quickly earned the respect of well known figures in the fly fishing industry. 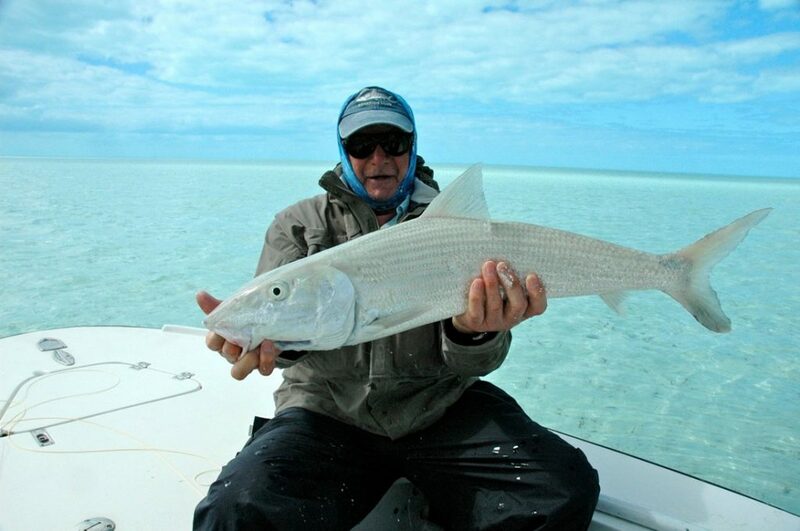 Lefty Kreh's articles and his respected opinion quickly spread that, in the world of salt water fly fishing, Rupert’s Lodge was a hidden treasure for all who seek bonefish. 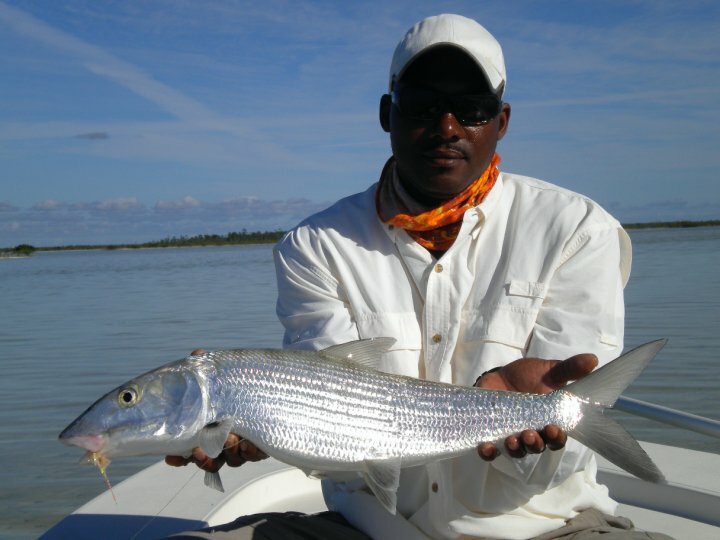 Andros Island Bonefish Club in Cargill Creek is legendary for its fishing packages." 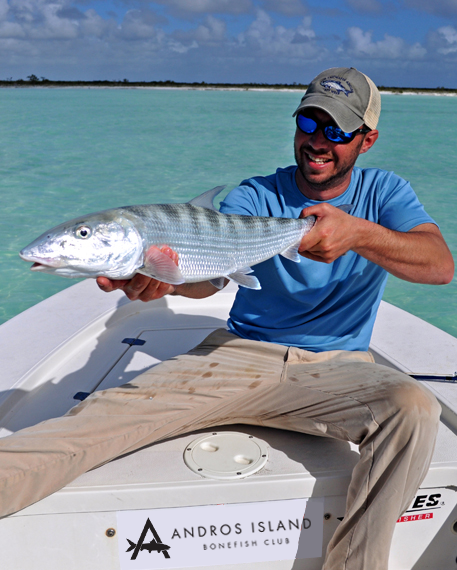 Ready To Book Your Bahamas Fly Fishing Adventure? 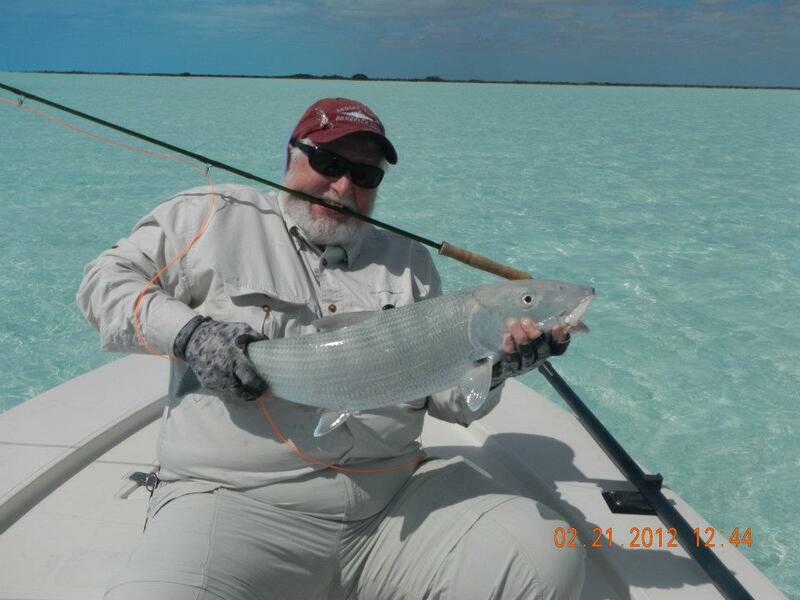 If you have an questions about Bahamas Fly Fishing on Andros Island reach out to us by filling out our contact form. 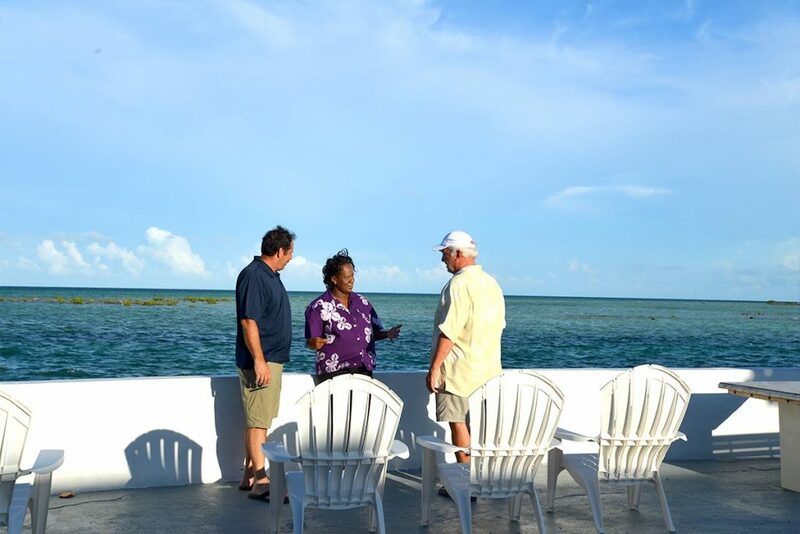 If you would like to check on data openings click here.